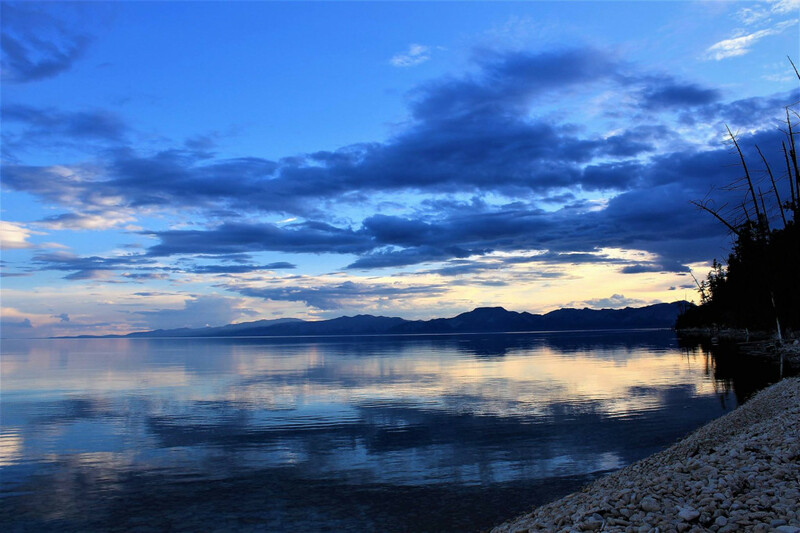 The Great Sea Resort is located from 20km from Khatgal, Jankhai north shore of Khuvsgul lake. 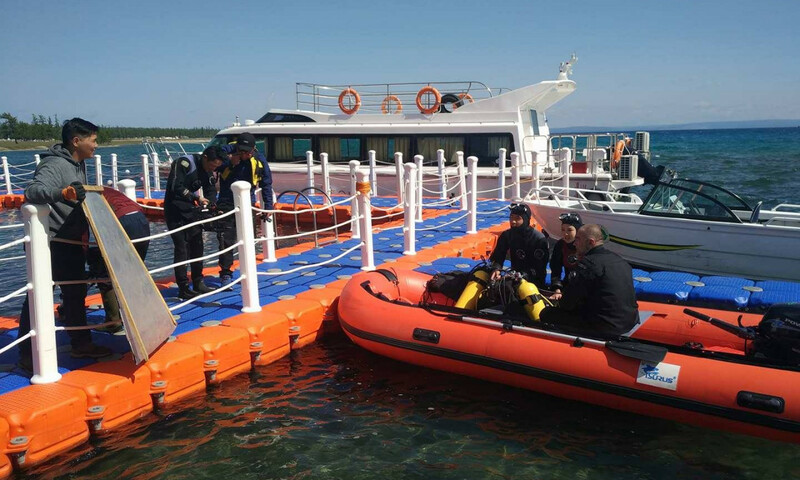 The Great Sea Resort is the first Mongolian dive center, located in north shore of the Khuvsgul lake. 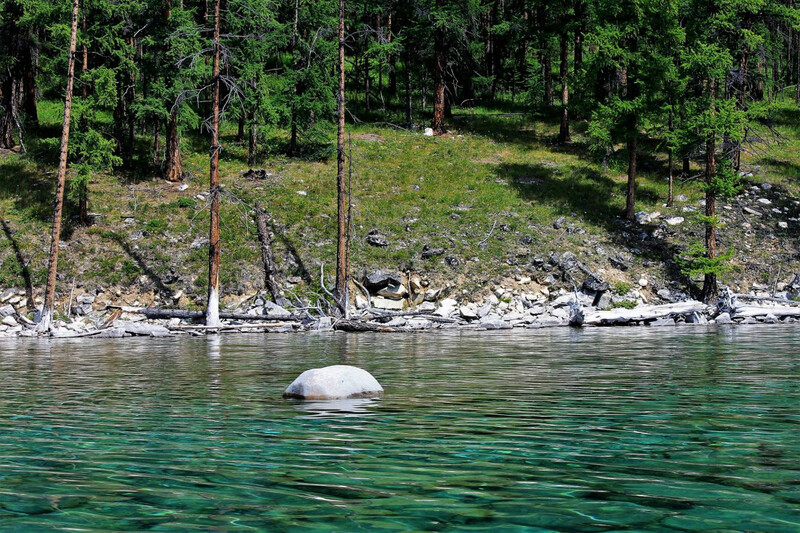 We offer you to join adventure and amazing tour to explore the Khuvsgul lake. The yurt ger has 4beds with new cosy atmosphere.